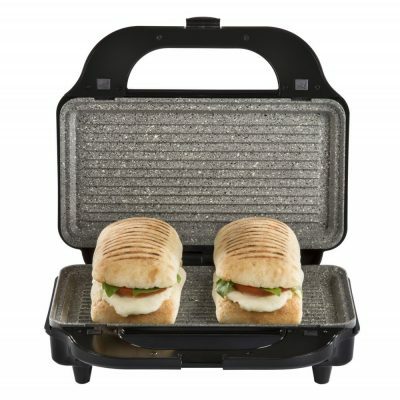 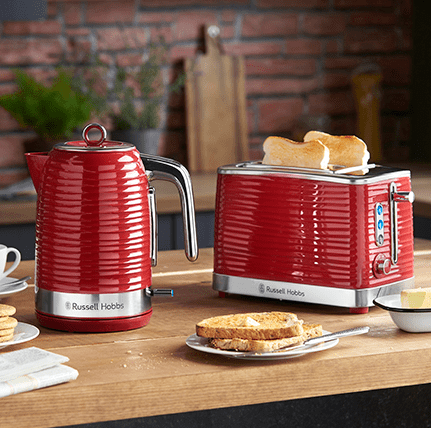 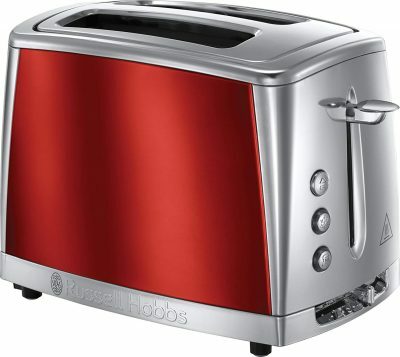 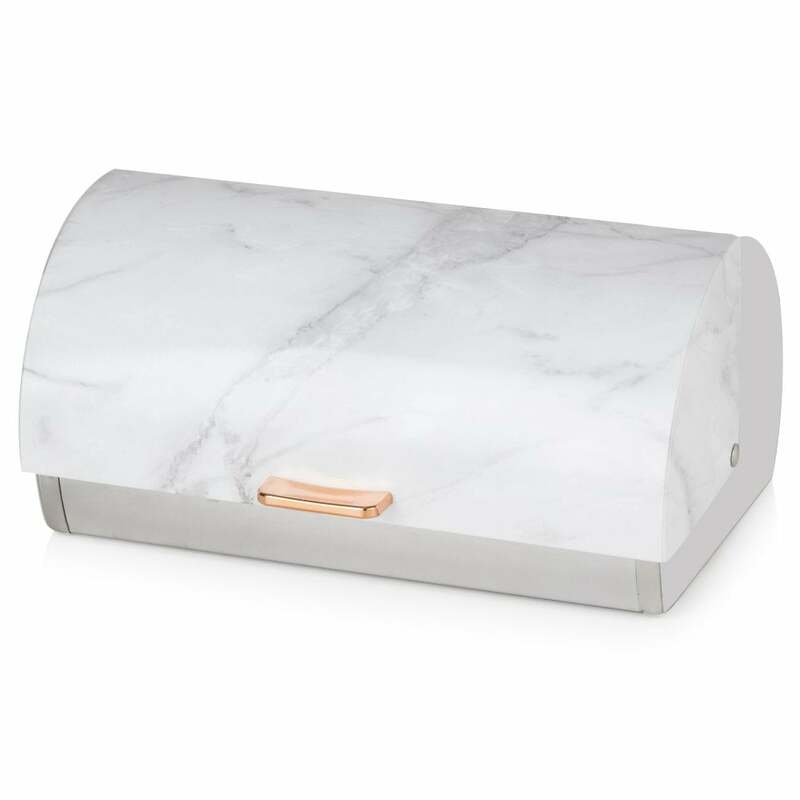 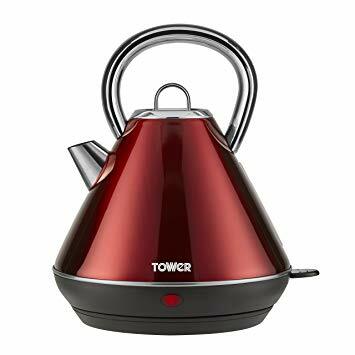 Add a touch of style to your breakfast time with this stylish 2 Slice Toaster. 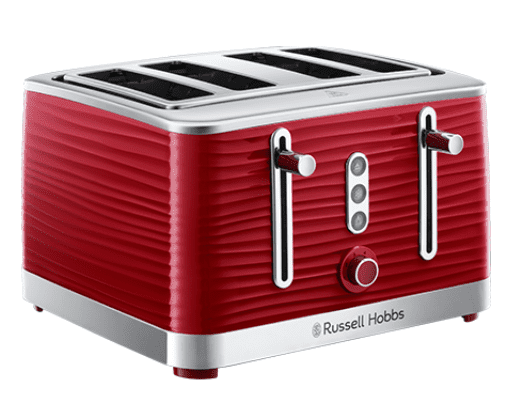 Variable browning control ensures that your toast is always browned to your liking whilst the centre function is on hand for evenly toasted result every time. 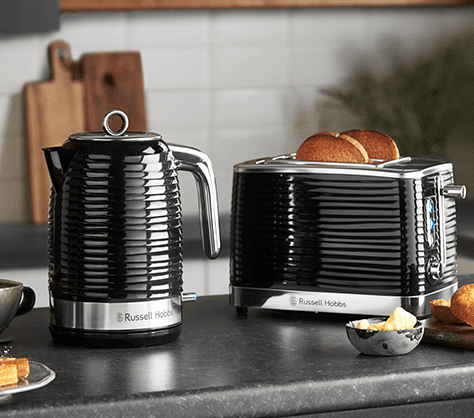 Defrost, reheat and cancel buttons let you toast frozen snacks, warm up snacks and stop the toasting cycle midway through for ultimate ease and convenience. 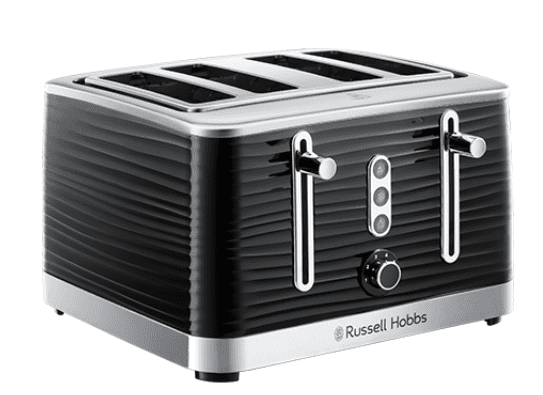 What’s more, a removable crumb tray catches crumbs before they can make a mess of your work surface and cord storage makes the toaster extremely easy to store.